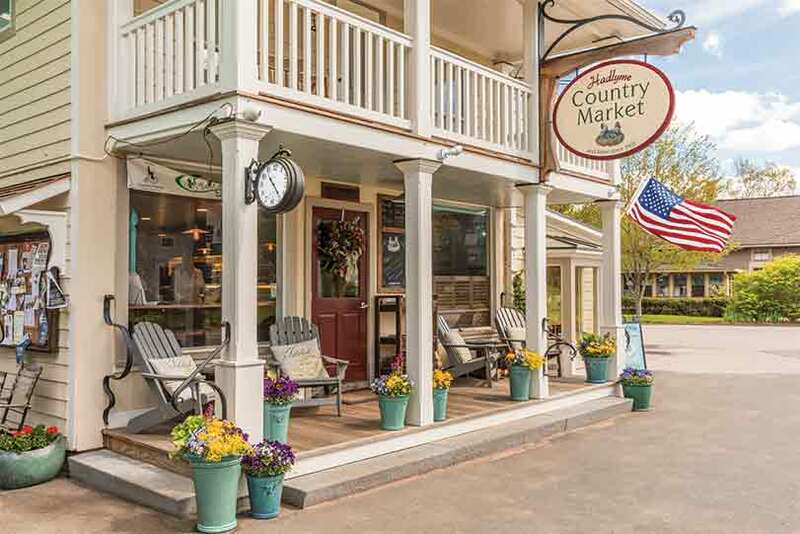 In 1905, Lee Luther Brockway moved his small country market to the heart of Hadlyme, Connecticut. 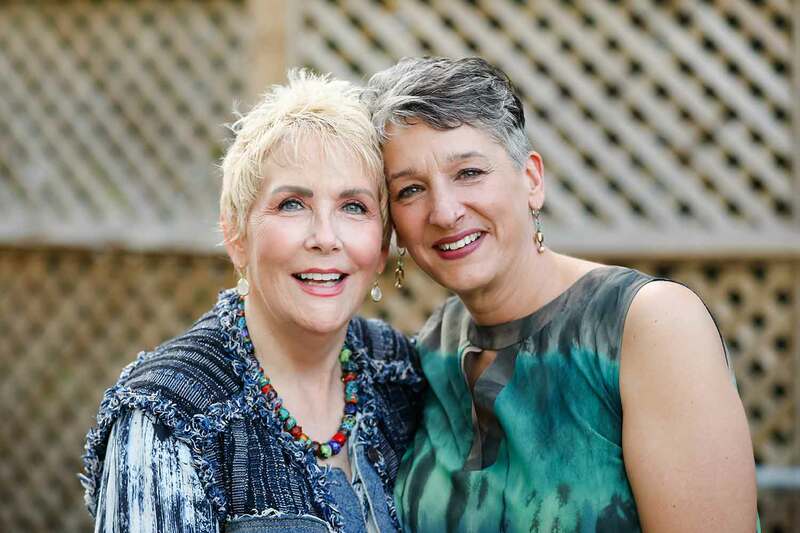 In 2012, Lisa Bakoledis and Susan Raible Birch restored it to its original glory. 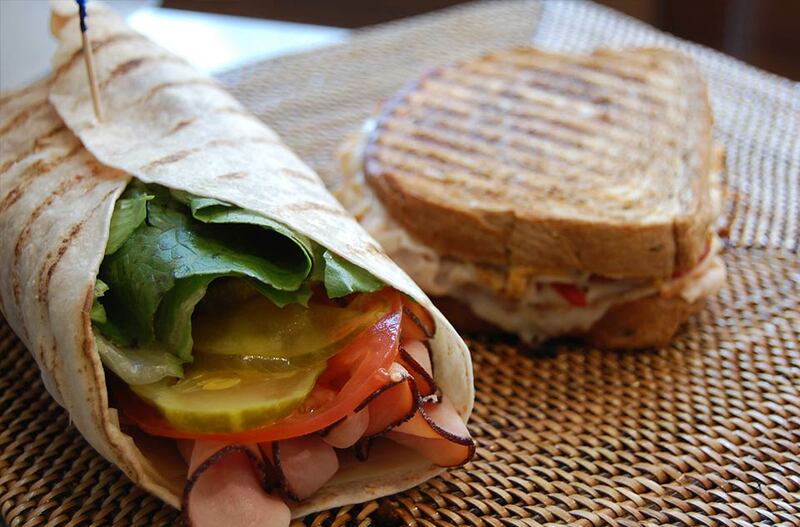 We offer fresh, locally grown produce, Ashlawn Farm Coffee, daily made fresh salads, & fresh baked pastries.